Professional medical translation services are a must when language differences have the potential of impacting medical care and lead to unintended consequences. Expert medical translation services provided by LanguageTran assist many health professionals to understand the needs of their patients. In the United States the main language translation need in the health industry is to interpret and translation medical information into and from Spanish. But Spanish is only one of the many languages required in the health industry. In the language industry translation refers to written language and interpretation refers to verbal translations. LanguageTran specializes in translation and provides telephone interpreting services. If you require onsite medical interpreters, please contact us. Medical terminology and concepts are often complex and critical to properly treat or train patients. Medical translators must be thoroughly trained as to minimize errors that might arise from the complexity of medical communications. History is dotted with stories of medical misunderstandings between doctors and patients that lead to severe consequences. Accuracy in medical translations is the result of trained medical linguists, proper project management, state-of-the-art translation management software all working within the framework of Quality Assurance processes. 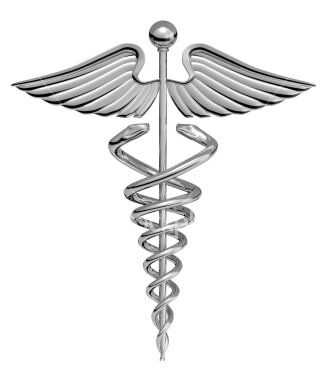 LanguageTran has all the resources in place to assist you with your medical translation needs.